Many people only consider getting the advice and help of a criminal law expert when they’ve been charged with a felony. After all, such crimes carry significant fines, jail time, and other lasting consequences. Yet, in reality, you are far more likely to be charged with a misdemeanor. Without the proper criminal defense, a misdemeanor can also have lasting negative consequences on your life. What Qualifies as a Misdemeanor? In criminal law, a misdemeanor is generally viewed as a minor wrongdoing or “lesser” criminal offense. As such, punishments are typically less severe than a felony. In the United States, common examples of misdemeanors include vandalism, petty theft, public intoxication, underage drinking, or disorderly conduct. Though misdemeanors may carry a maximum of 12 months in jail, most individuals who are convicted are instead sentenced with mandatory community service, a fine, or probation. 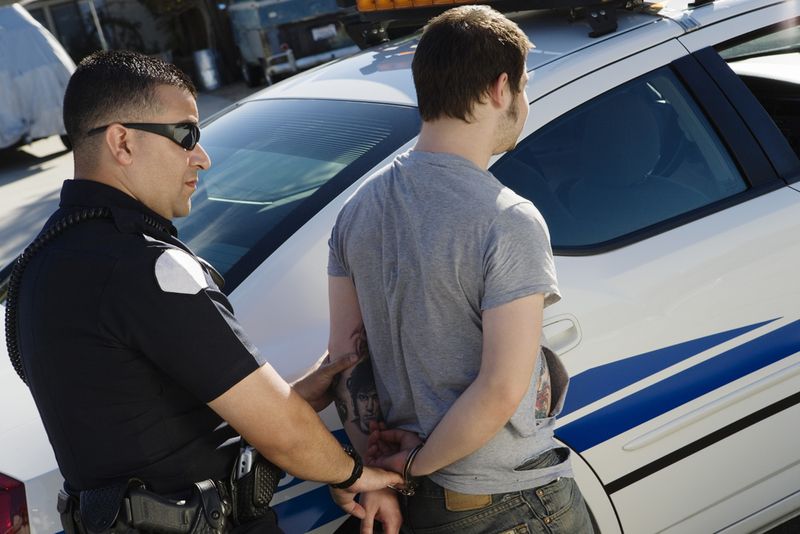 What Are the Consequences of Misdemeanors? The short-term consequences of a misdemeanor can significantly disrupt work or schooling. In some cases, students may have to make up classes at a future date. Some workers get fired from their job because their conviction would reflect poorly on the company. Because misdemeanors stay on your criminal record, they will also come up on future background checks. This could make it harder to get a job, get admitted to the college of your choice, obtain child custody, or even secure an apartment rental. As such, proving your innocence will have a lasting impact on your economic well-being. No matter what type of criminal law assistance you need, you can get help from the Law Office of Mike Hamilton in Boone County, MO. With almost 20 years’ experience as Fulton, MO’s District Public Defender, Mike Hamilton has the experience to defend clients against major and minor charges. To learn more about his services or to schedule a free consultation, visit him online or call (573) 825-5698. When Can Juveniles Be Tried as Adults in Missouri?